Find nearby branches in Alabama from Fultondale to Tuscaloosa. Use our interactive map to locate the one closest to you. 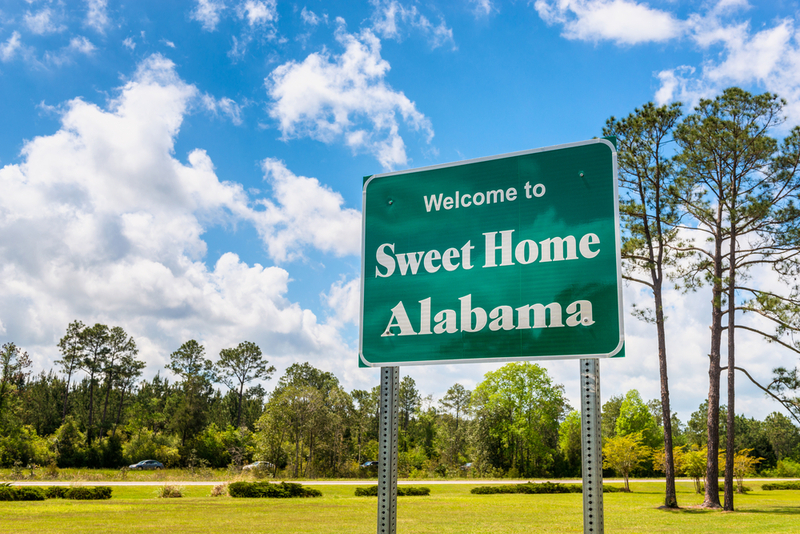 Every one of our Alabama branches share a common benefit: lending professionals proud of the neighborhoods they live and work in, who are totally focused on solving your personal financial challenges. Get a personal loan in Alabama Today! For all the reasons to choose Mariner Finance, visit Why Mariner Finance. Ready to apply? Check your personal loan offers online today.